Munk Studios worked with Sting Media to create a pair of infographic films for internal use at Canon. The first of the two films described issues that potentially could be faced by Canon customers in two different business scenarios. 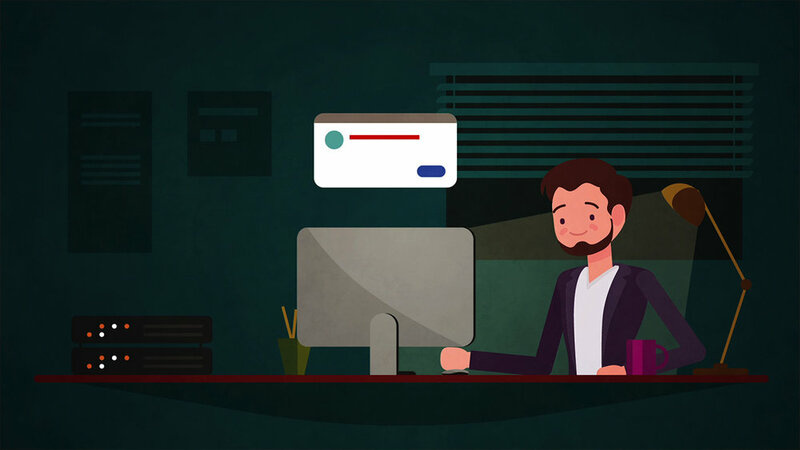 Engaging illustrations brought to life by witty, flowing animation made for an entertaining corporate film. The second film explained all the new tools and functionalities that Canon introduced to meet the demands outlined in the first film, in similarly engaging style.